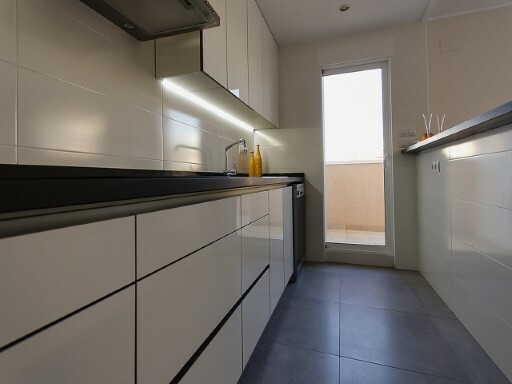 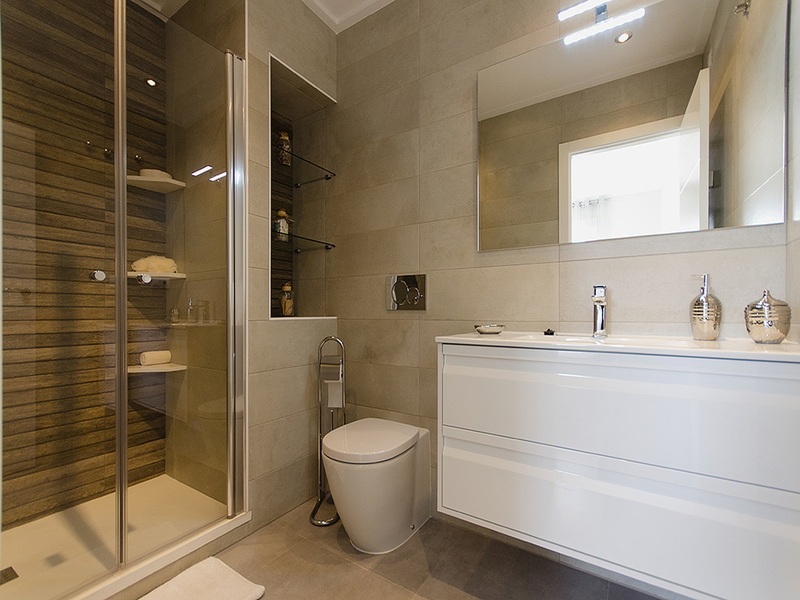 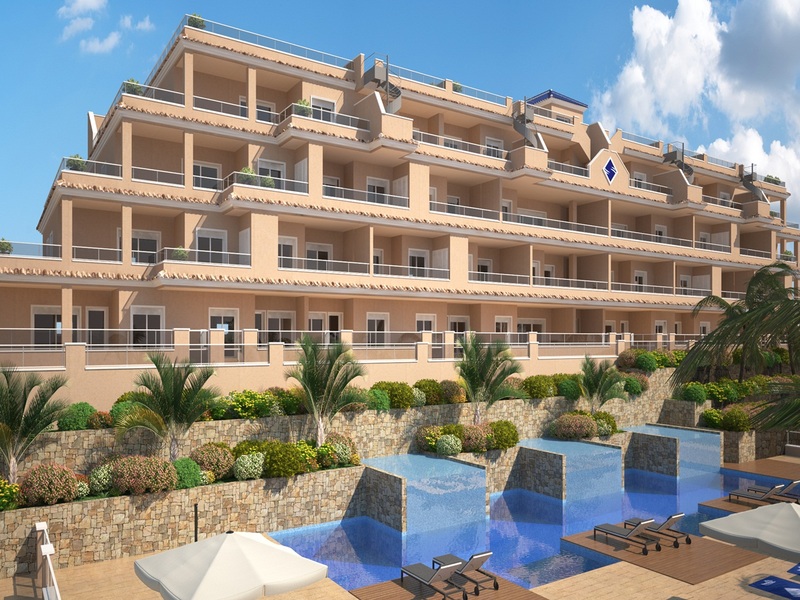 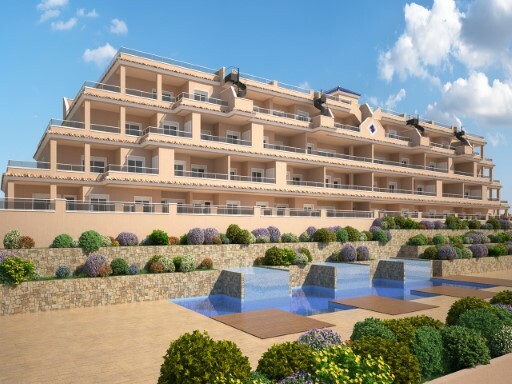 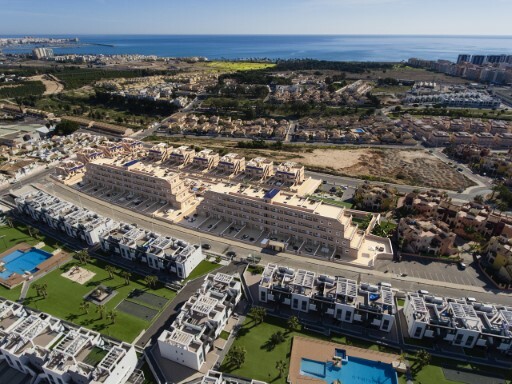 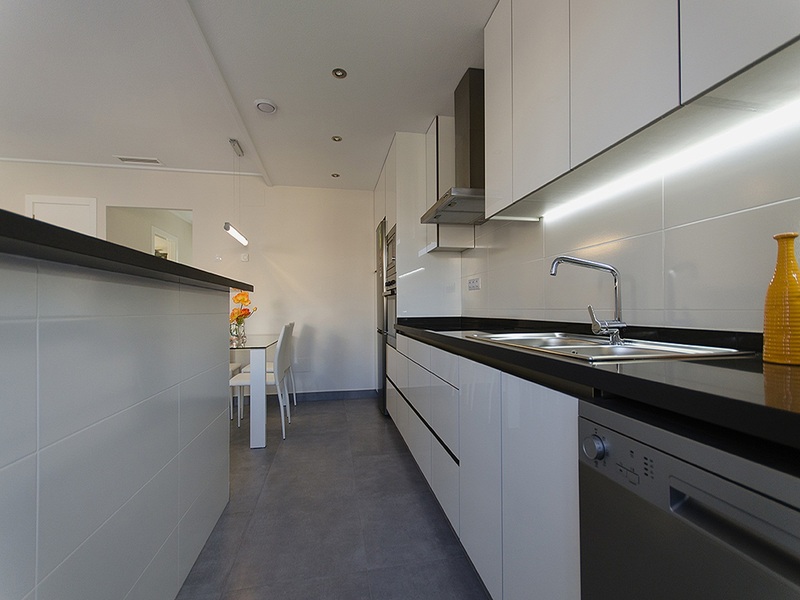 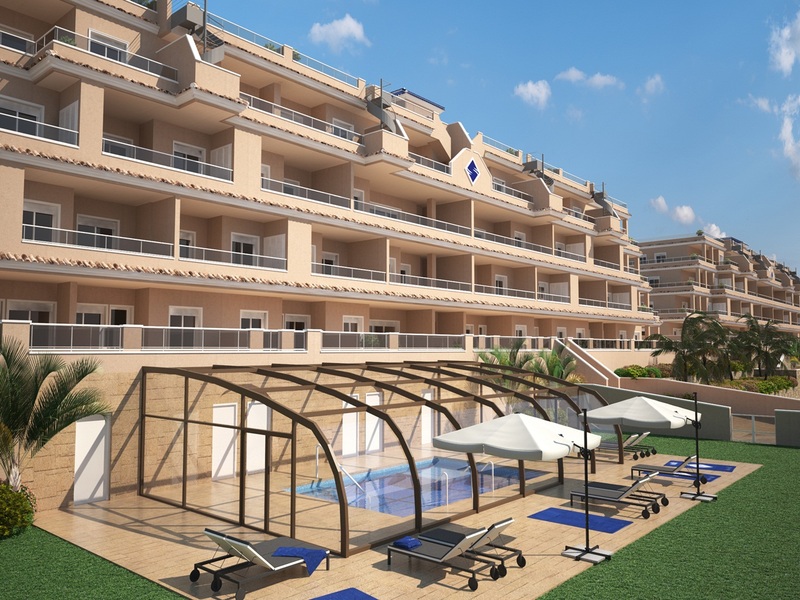 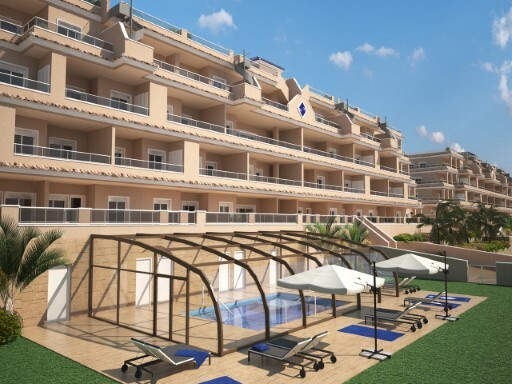 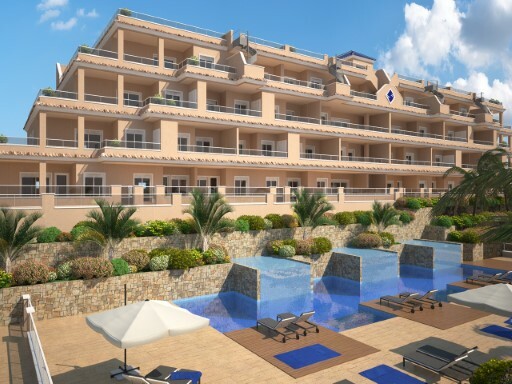 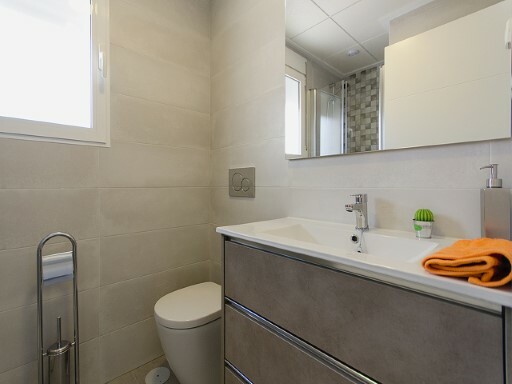 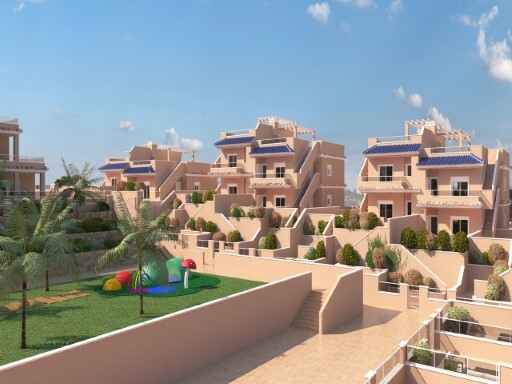 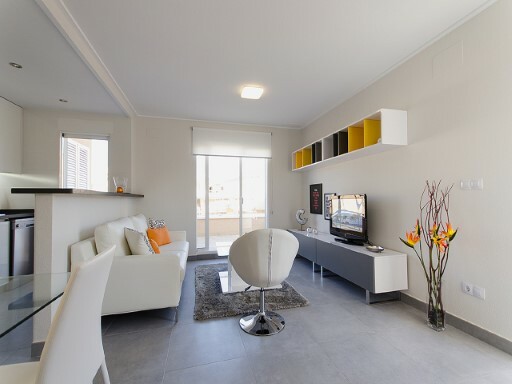 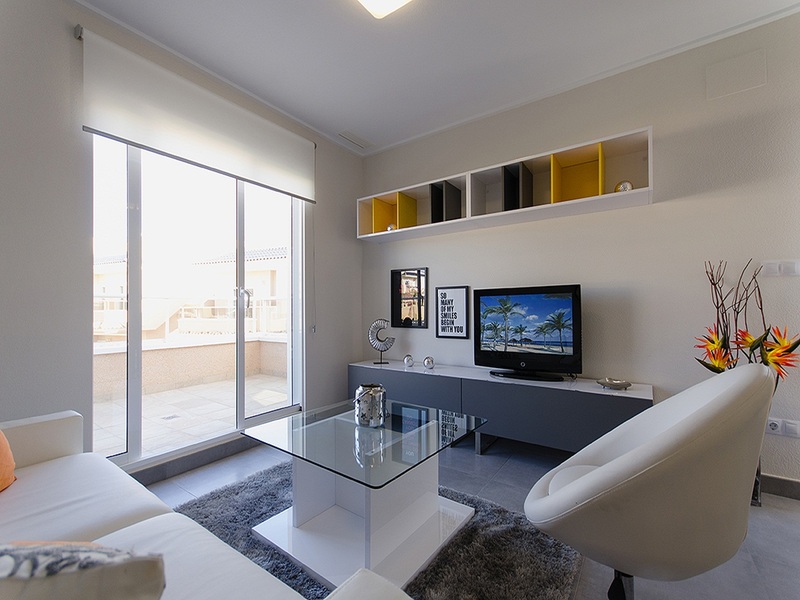 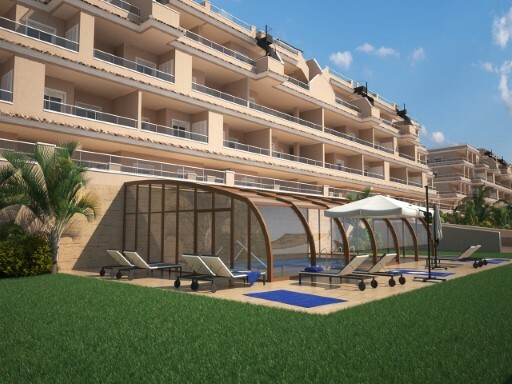 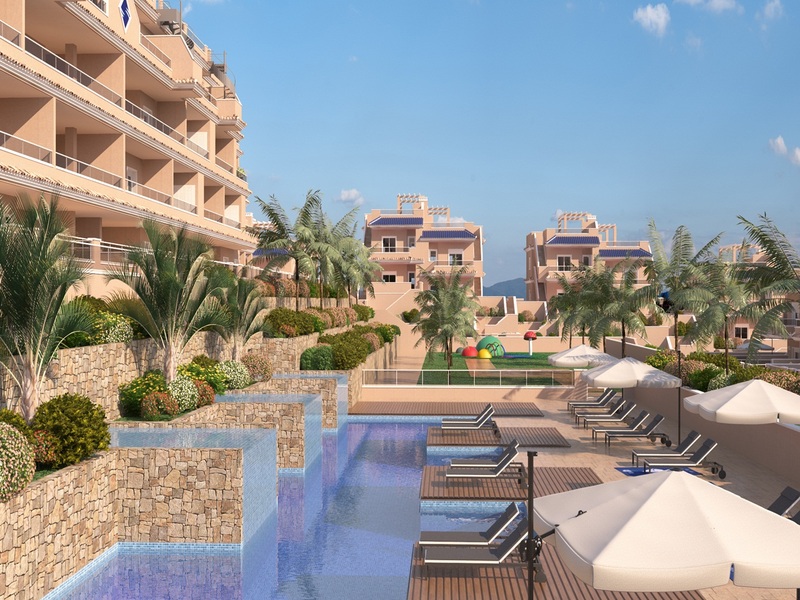 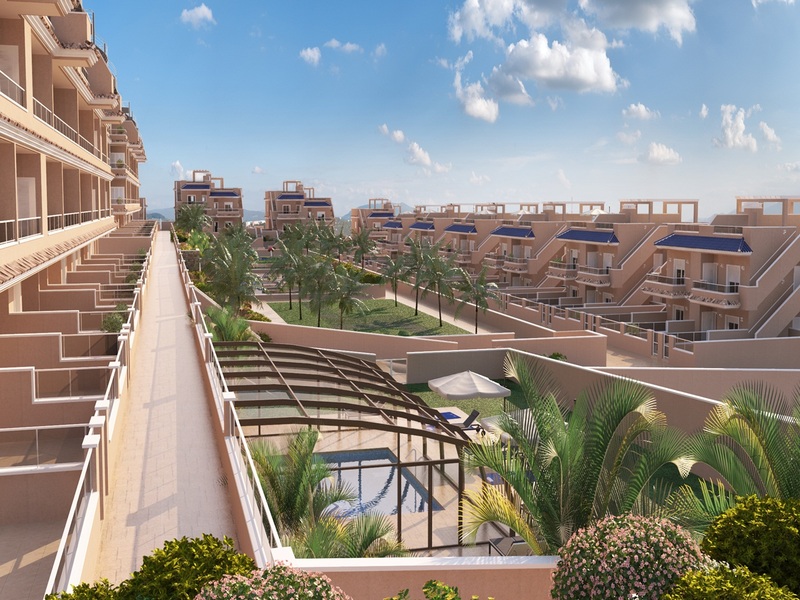 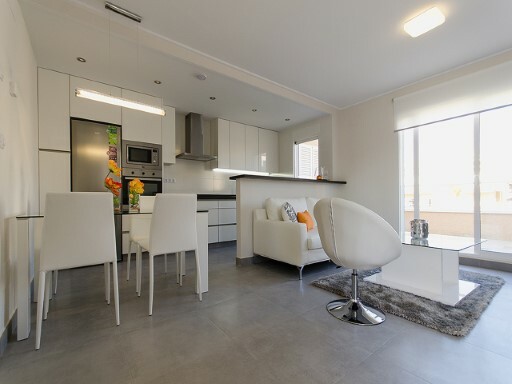 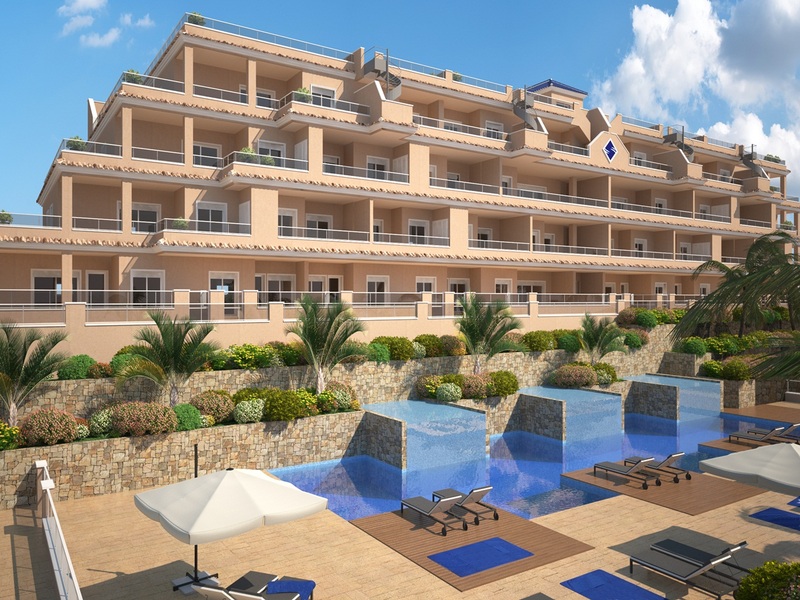 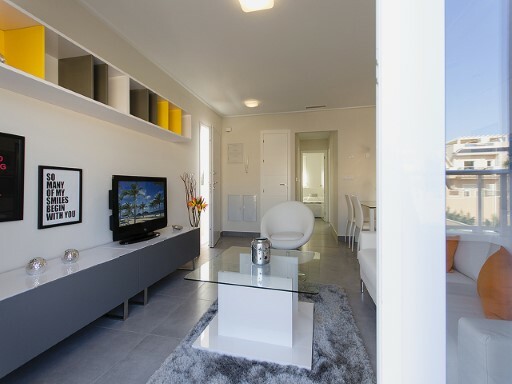 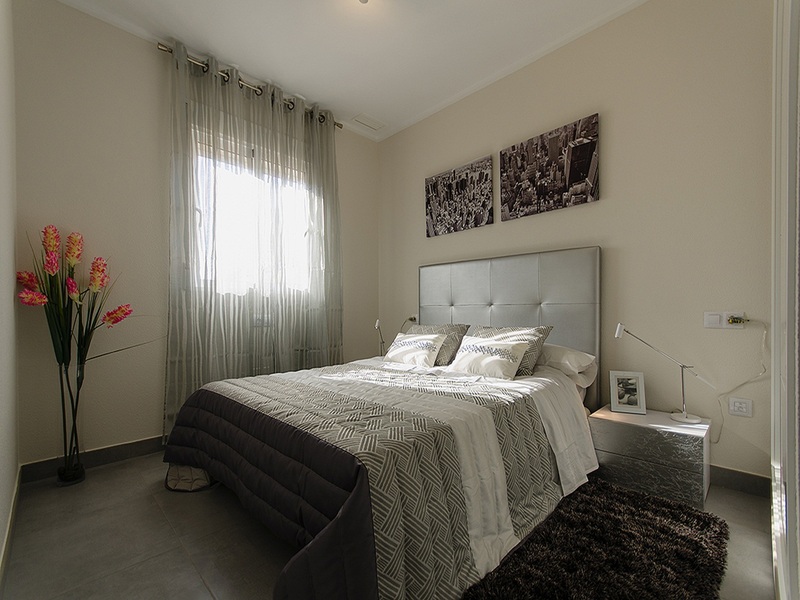 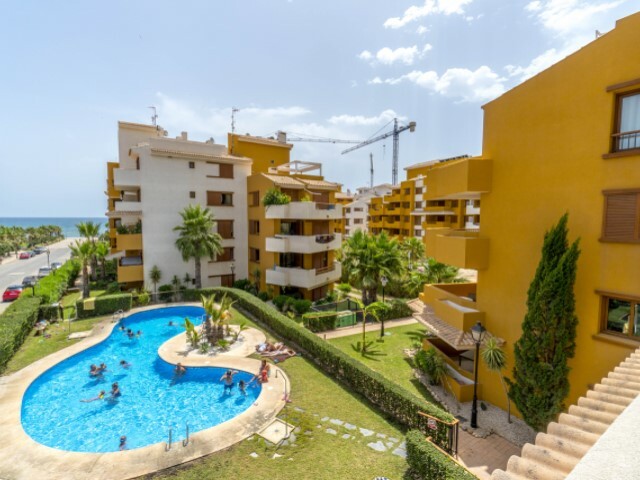 Apartment located in Los Altos, a stone’s throw from Punta Prima, Torrevieja. 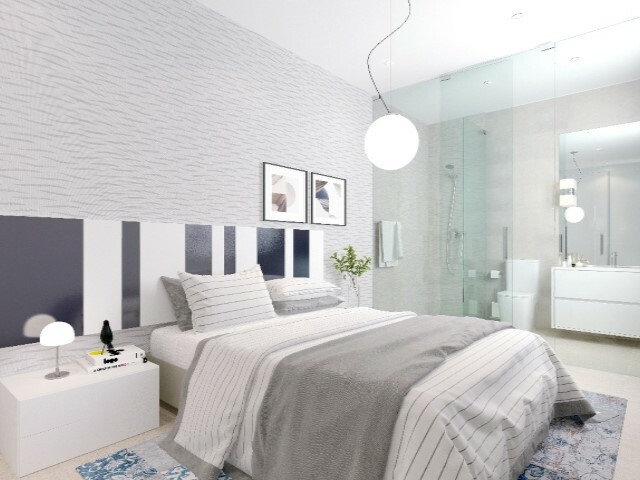 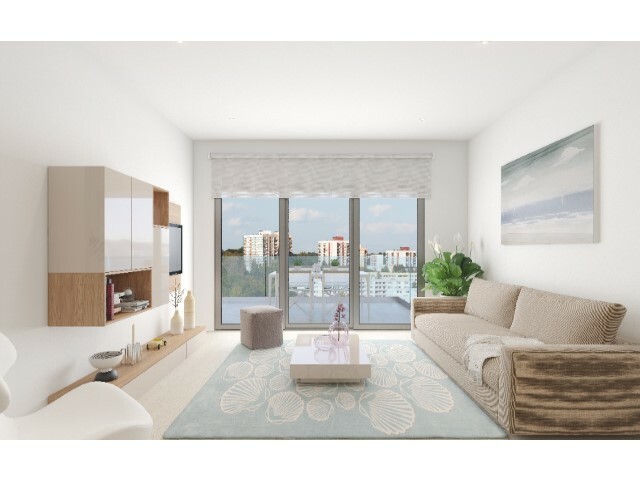 The apartment has 2 large bedrooms with fitted wardrobes, 2 bathrooms, a large living room with kitchen and terrace. 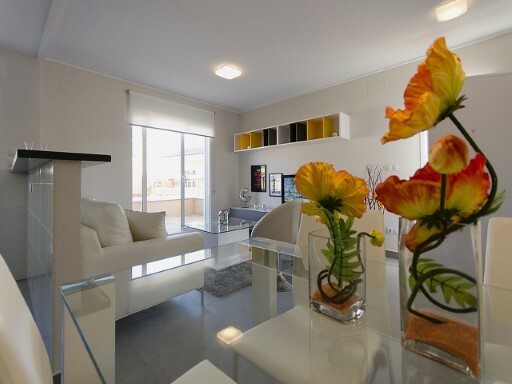 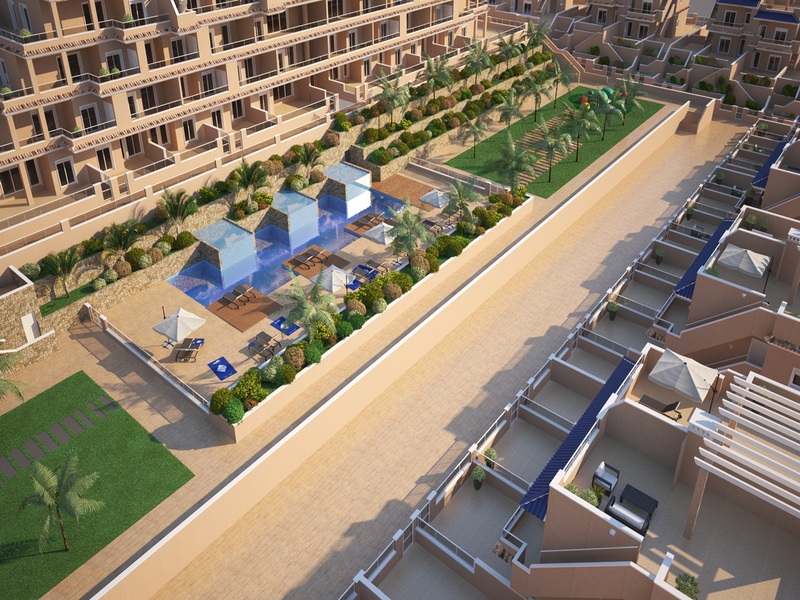 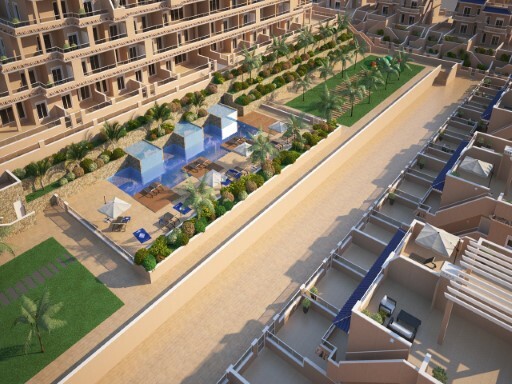 The residential has beautiful gardens with communal pool and parking space.